Product categories of New Standing Desk, we are specialized manufacturers from China, New Standing Desk, Standing Desk suppliers/factory, wholesale high-quality products of Computer Standing Desk R & D and manufacturing, we have the perfect after-sales service and technical support. Look forward to your cooperation! CONTUO Sit Stand Desk is the speciality of CONTUO, covering a full range of sit stand desks, including Electric Height Adjustable Desk, Hand Crank Height Adjustable Desk, Standing Desk Converter, Tv Stand / Cart, Movable Standing Desk, not only for office, but also for home and school. Sit stand desks have become very popular among customers, because it is a very clear and easy choice to make. 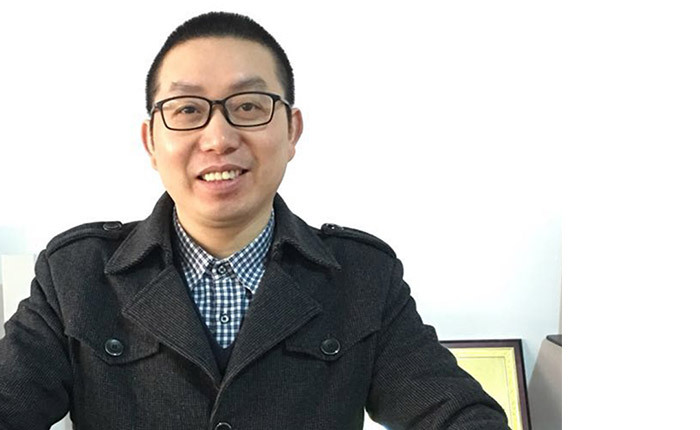 Compared with other Chinese suppliers. CONTUO can provide a full range of sit stand desks. For instance, the ergonomic 2-legged electric height adjustable desks are very popular in the European market, such as UK , Finland, Poland; Standing Desk Converters are also selling well in American market like Brazil, Argentina, Mexico, etc., as well as in Australian market. Our different models can meet the demand of different countries. 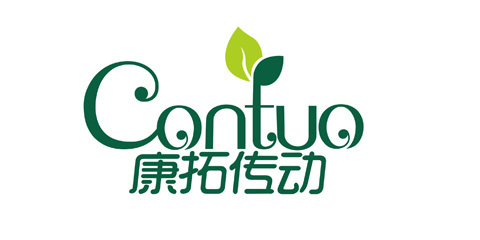 CONTUO has good market insights, and we can offer the best service for our customers! CONTUO Sit Stand Desk series are right here waiting for you --- Respected Customers!